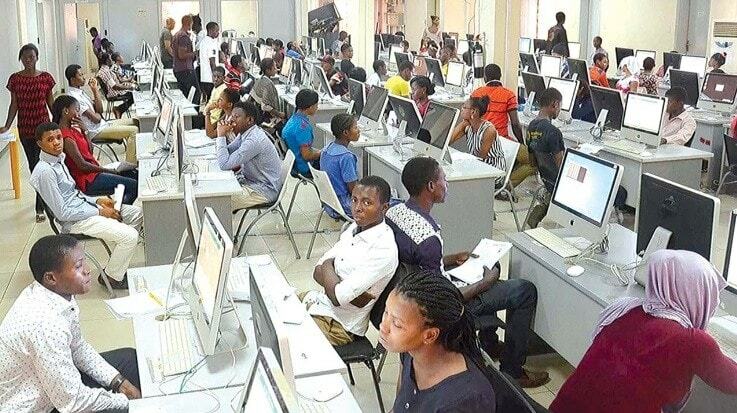 Update: The Joint Admission and Matriculation Board (JAMB) has postponed the printing of 2019’s UTME slip to Thursday April 4th, 2019. This was disclosed by Dr Fabian Benjamin, the JAMB’s Head of Media and Publicity in an interview with the press. Initially, the printing of the UTME examination slips was scheduled to begin on Tuesday, April 2nd. Please enable pop-up. If you block pop-up with adblocker, it won’t work. You can view your center/venue, date with your phone, you can’t print it out..
Request for a new password. Between, you don’t need to login to your JAMB profile to print out the slip. Wow just printed my exam slips. initially it was blocked by cookies of which I thought it cannot print, not until I allowed cookies to access the site, and I was able to print. Please others should follow suite thanks. Hello, I am seeing 12th of April for my exams, has the date changed from 11th to 12th? please revert back message for my confirmation. JAMB examination is starting from 11th April. It could last for a week. Some candidates will be writing their on the 11th, 12th, 13th etc. See the site on STEP 1. Please enter your email or JAMB RegNo.